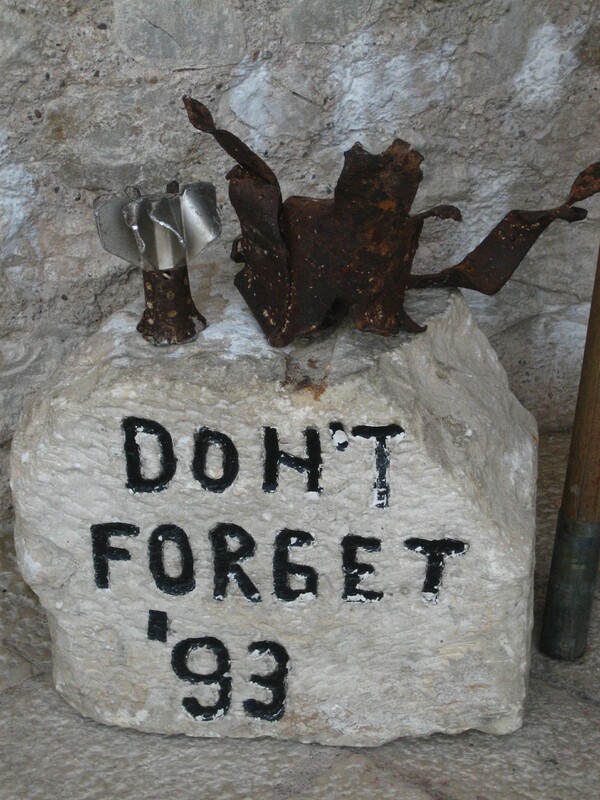 Remnant from Stari Most (Old Bridge) in Mostar, Bosnia and Herzegovina destroyed on November 9, 1993. Never again is a phrase we hear over and over and over again when we talk of war and genocides. And yet, history continues to repeat itself. In part, history repeats itself because we don’t know the past. Few want to dive into the horrors that occurred from country to country. Most find it to be “too much” and feel they cannot stomach these realities. But we must. We must turn into suffering. We must bear witness to what has happened. We must have the courage to confront gruesome truths. This entry was posted on Saturday, June 16th, 2018 at 1:23 pm and is filed under Advocacy, International. You can follow any responses to this entry through the RSS 2.0 feed. You can leave a response, or trackback from your own site. Excellent post! History is rich with pain and suffering that the general consciousness tries to gloss over. I find that it is most challenging to continue to turn in when I would rather look away. Sometimes, I feel it would be, perhaps, safer to my mind to not know. But, if we really mean “never again” we need to know and take active steps against atrocities. Thank you. 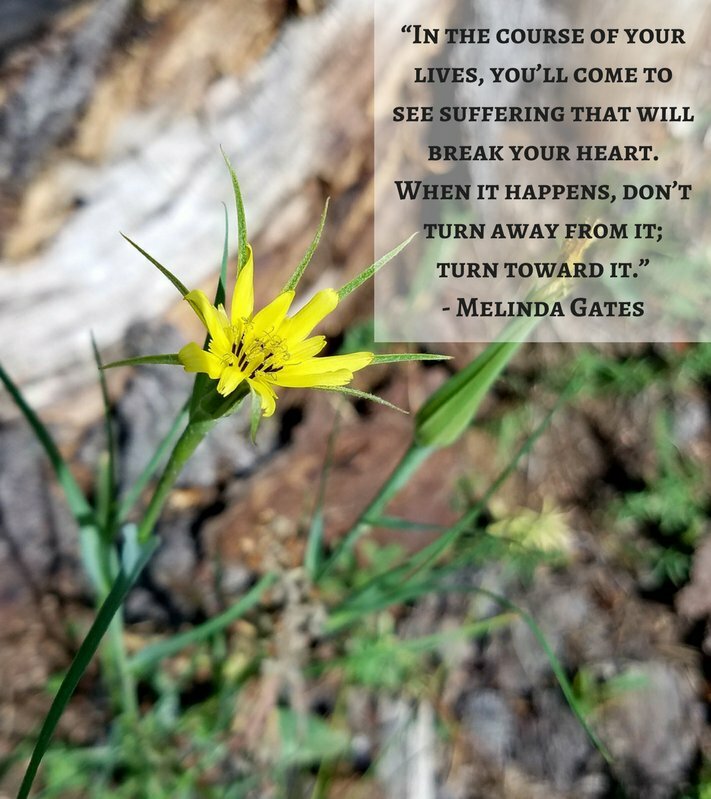 Our hearts are so broken these days – with our own struggles and with current events. I sometimes remind myself when it hurts that these individuals cannot turn away and that if I do turn away doesn’t mean it has stopped. All of this affects us whether we pay attention or if we look away. Even if we don’t think it’s directly affecting us, it’s all connected. And in that way, it helps me know that I do have power, I am not helpless, I can learn and bear witness if nothing else and in that way start to stop and prevent history from repeating itself.